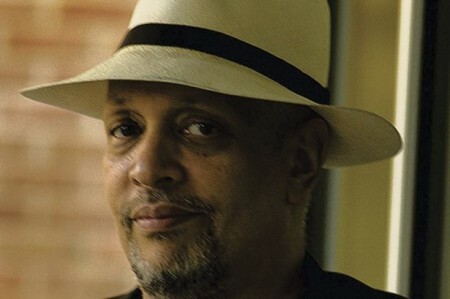 American author Walter Mosley is making a rate UK appearance when he comes to Liverpool next week as part of the Writing on the Wall festival. If there’s anything that defines the modern world, it’s the ability to multitask. The better you are at it, often the better your professional life is for it. Not your personal life, mind you. That’s a different story. When the two are intertwined and depend on your broad shoulders, even though you’re only 5-foot-6? You better know your way around the ring, as well as Manhattan. 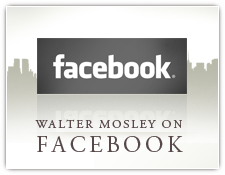 Meet Leonid McGill, Walter Mosley’s modern-day, New York-based private investigator. In And Sometimes I Wonder About You, McGill has even more on his plate than usual. For starters, McGill’s wife, Katrina, is recovering in a sanatorium after a suicide attempt. 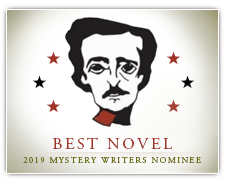 His revolutionary and mysterious father, Tolstoy, whom Leonid hasn’t seen since he was a boy, is lurking somewhere in the shadows. McGill’s son and partner, Twill, has taken on a much-too dangerous case and needs his father’s help. Plus, there’s Hiram Stent, a sad sack of man who tried to hire McGill to find his cousin for a vast sum of money. McGill turns him down and Stent turns up dead, which ultimately puts Leonid on the case. Oh yeah, while traveling for another case, McGill meets the beautiful con artist Marella. 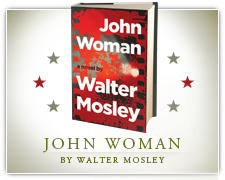 She makes his heart ache for his old ways as a fixer in the crime world. A few other friends — Gordo, Mardi, and Bug — have their issues. Even pal Hush, a former assassin, needs McGill’s life advice. 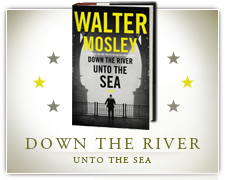 If you didn’t know any better, you’d think it was Mosley, not McGill, who’s the former boxer — the way he bobs and weaves from chapter to chapter, sidestepping deadly blows and delivering his own devastating combinations. In last year’s standalone Debbie Doesn’t Do It Anymore, I compared Mosley to Thelonious Monk because of his unmatched rhythm. 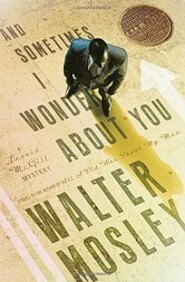 But with McGill — And Sometimes I Wonder About You is the fifth book in the series — boxing great Sugar Ray Robinson may be the better comparison because pound for pound there’s no one who can touch him. Certainly not McGill’s enemies and not the police trying to cash in debts past due. He outwits those who underestimate him and he overpowers his aggressors, and he knows how to get answers when he’s short on time and tired of the hustle: by putting his gun on the table. No, he’s not above scare tactics to achieve his own personal justice. And yet he’s a big softy when it comes to the many women in his life, as well as his family. Leonid McGill is someone you want in your corner.